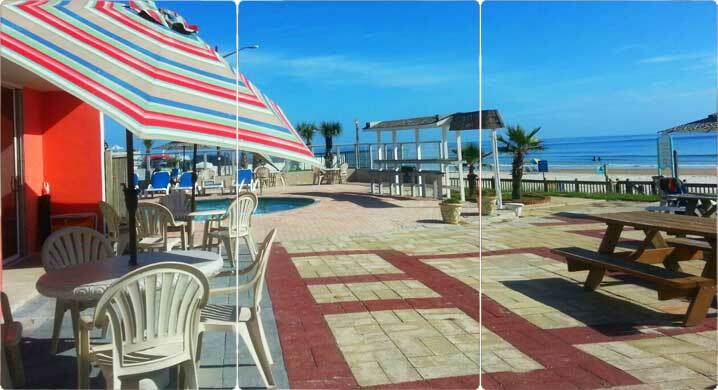 In Daytona Beach, this oceanfront Florida motel features an outdoor heated pool and free property-wide Wi-Fi. Guests are also within 8 miles of the Daytona Speedway. A cable TV and coffee-making facilities are included in all rooms at this Oceanfront Cove Motel. A kitchen with a microwave, small refrigerator, stove, and stove are included in select rooms. 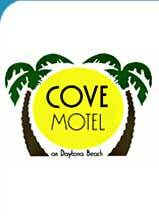 Cove Motel Oceanfront guests have access to an on-site laundromat. Free on-site parking is available for added convenience. Daytona Beach International Airport is within 7 miles, 1,4 miles from Ocean Center, 1,4 miles from Daytona Lagoon, 3 miles from Manatee Island Park of the property. .